Samsung Mobile is expected to launch their next smartphone flagship, the Samsung Galaxy S5 in March or April 2014 in the Philippines. 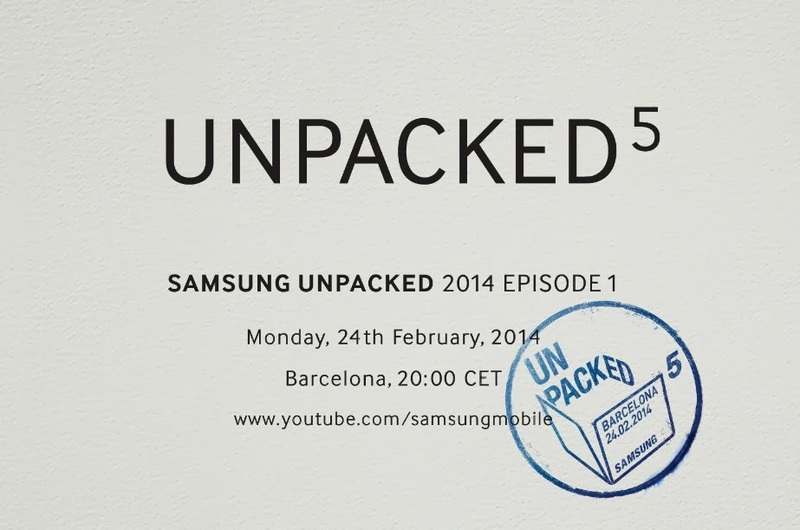 It's already confirmed that the Galaxy S5 will be seen first at the Mobile World Congress (MWC) in Barcelona on Monday, February 24, 2014. Various rumors continue to circulate guessing the specs, design and price for the new 'big thing' in the mobile market. It's almost a year since the Galaxy S4 has been released globally. Though GS4 did well on sales and was lauded by tech experts but many people said that it's merely an improvement of the Galaxy S3. Due to stiffer competition nowadays, Samsung is expected to release a major change on Galaxy S5 to keep its market share growing. The exact specs are not yet announced but considering some rumors, the possible design and look of the new phone can be checked in advance. Concept render for Galaxy S5 by Ivo Maric shows the possible design based on the recent patent of Samsung for super-curvy smartphone. 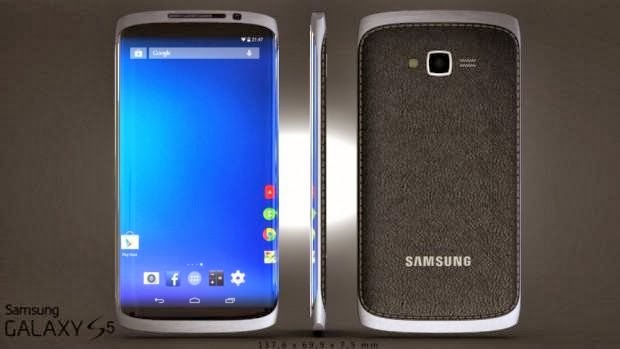 Samsung Galaxy S5 screen is expected to be the same with Galaxy S4 since beyond 5 inches would mean that the Galaxy S5 would start to encroach on the territory of the Galaxy Note 3. Its operating system is most likely to run on the latest version, the Android 4.4 KitKat. Samsung’s CEO of Mobile Shin Jong-Kyun confirmed that Galaxy S5 will use 64-bit processor. This is perhaps to compete with iPhone 5s release which uses that mobile platform. A major change can be expected on S5 camera since competitors Sony and Nokia already released higher than S4's 13-MP. Sony Xperia Z1 boasts its 20-megapixel while Nokia Lumia 1020 has an amazing 41-megapixel camera. Extra software feature iris scanner or fingerprint scanner could be equipped in the Galaxy S5. Samsung official announced the possibility but has not been decided yet. More premium materials are said to be used in the construction of the new device. Galaxy S5 rumoured to feature diamond-coated stainless steel and plastic composite body. There are some reports that it's possible that Samsung goes all metal. According to ETNews, Samsung will use metal case on Galaxy F, to be launched after S5. Since the new device is still for unveil in the coming weeks, pricing is still not clear. However, some reports say that it's possible that cost is the same with Samsung Galaxy S4. If Samsung Galaxy S5 will be released on March this year, it is also possible that the new device will be available in the Philippines by April or early May. When S4 was launched on March 14, 2013 in an event at New York, it became available in the country just six weeks after and was unveiled late April. Follow Us on Twitter or Like Us on Facebook to receive more updates regarding the upcoming flagship device of Samsung.